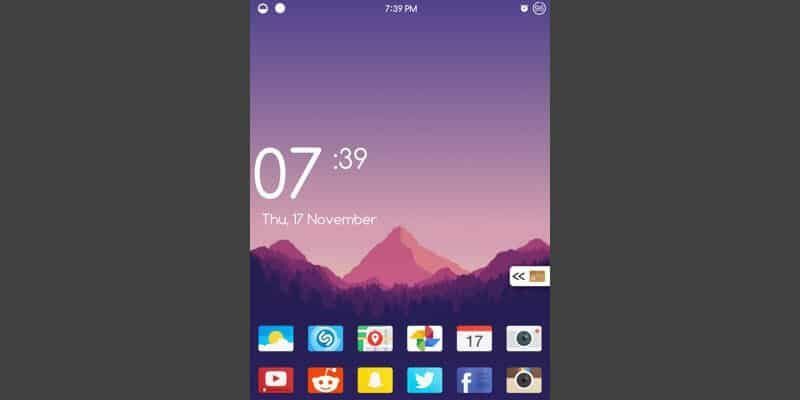 A new tweak called PullOver lets you pin the most used app on your iPhone screen and open with whenever you need to with a quick tap. The idea is very simple and also useful since most of us have one app (or game) we use most compared to the rest. Regardless of which app you use the most, you can tap on the pullover button to bring it up and when you’re done, get back to the previous screen. PullOver lets you pin any app and while many users might pin a messaging app, it’s also great for a game you love to play or other useful apps such as Safari, YouTube, Music or email among others. From the tweak’s preferences pane available in the Settings app, you can change the look of the PullOver button in several ways. For example, you can set the grabber’s size and background. 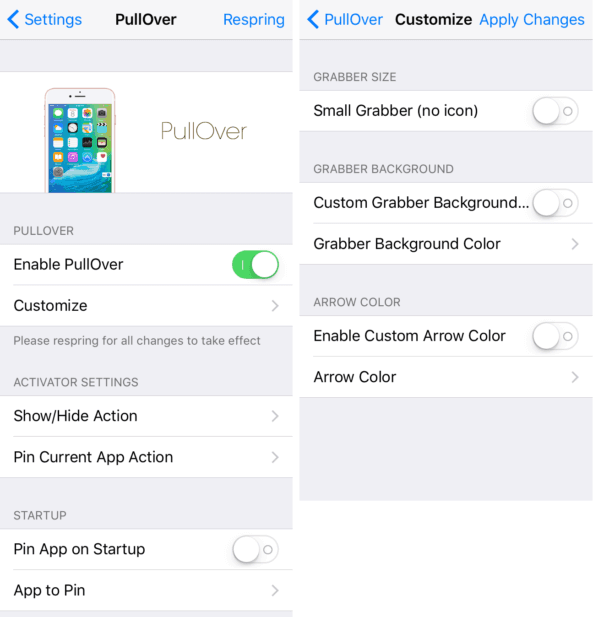 In the Activator Settings section, you can select an Activator gesture you can use to pin an app. With the gesture configured, you can use it to pin any currently open app but you can also choose the app directly in PullOver’s settings. The tweak provides a free and quick way to pin the most used app on your iPhone. 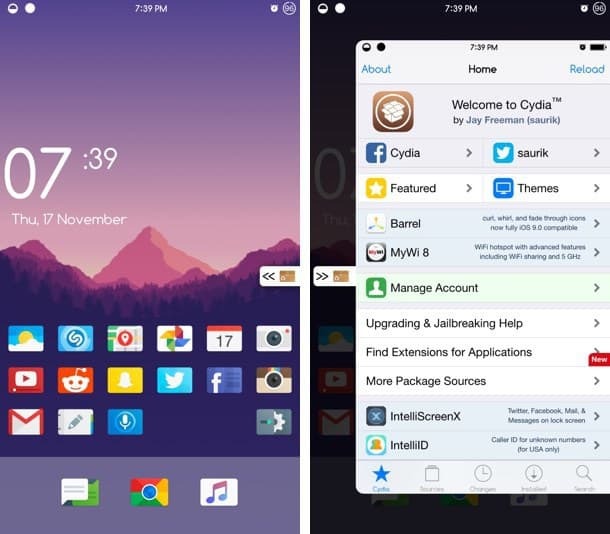 PullOver supports jailbroken devices running iOS 9.0.2 up to iOS 9.3.3 and you can get it from Cydia’s BigBoss repository. If you decide to try PullOver, come back and let us know how you like the tweak.